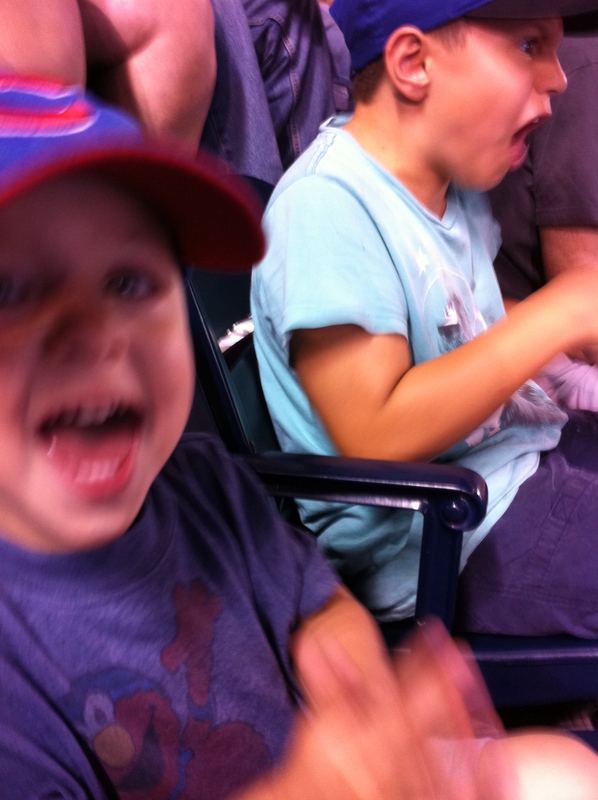 This was taken last summer at the Cubs/Royals game at the K. It was Owen’s first baseball game, and Decky’s first Royals game. Bill, Dad and I accompanied the boys, and we all enjoyed every single minute of it, especially the fireworks after the game. I had never heard louder cheering in my life!